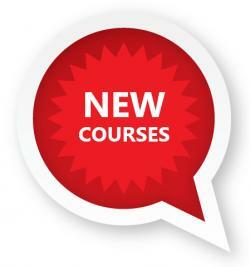 We're continually adding new courses, updating the content on our current selection of courses, and creating new packages for continuing education. 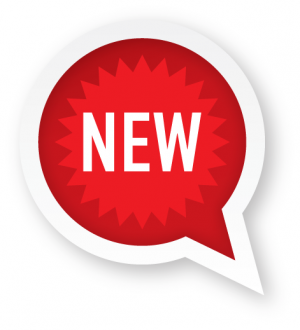 See what's new below! 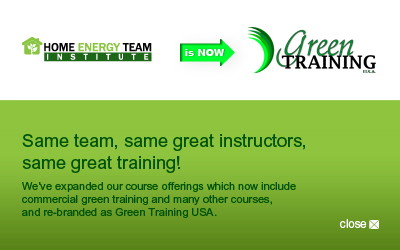 LEED Green Associate Exam Prep Course Take your accreditation exam with confidence. LEED AP BD+C Exam Prep Course (Building Design + Construction) This course is designed to help you pass the LEED AP BD+C accreditation exam and retain the knowledge long after the course is over. Combined LEED Green Associate & LEED AP BD+C Exam Prep Course This course prepares you to pass the Combined LEED Green Associate & AP BD+C accreditation exam - at a reduced price. WELL AP Exam Prep Course WELL is the leading tool to measure the health and well-being of buildings and the people inside.